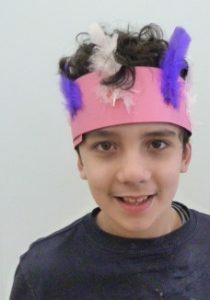 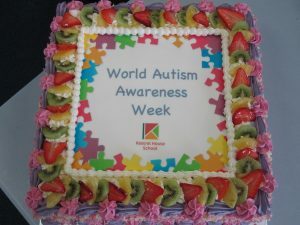 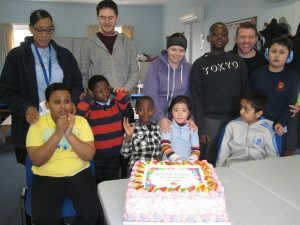 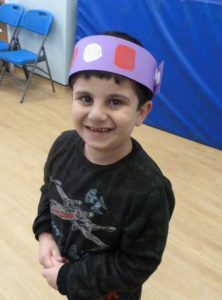 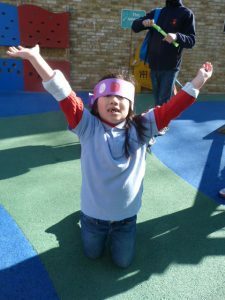 Kestrel House School has had an amazing time celebrating World Autism Awareness Week. 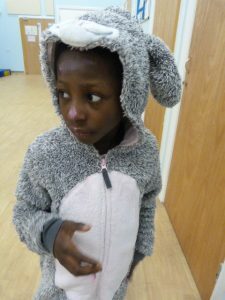 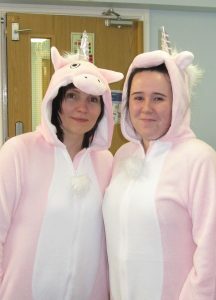 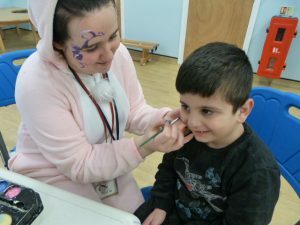 On Wednesday everyone at Kestrel House School was invited to wear onesies to raise awareness for people with autism and raise funds for the NAS (National Autistic Society). 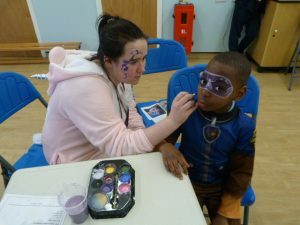 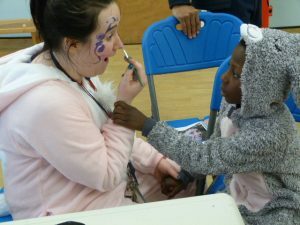 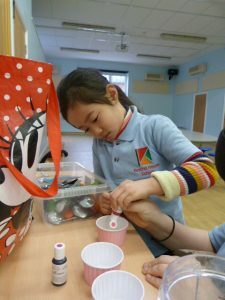 We also played a selection of games and had our faces painted. 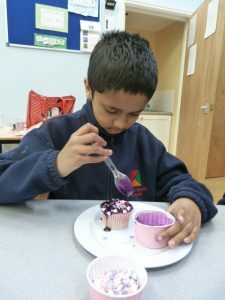 On Thursday we had a non-uniform day and everyone was invited to wear something with WAAW colours – pink, purple and white. 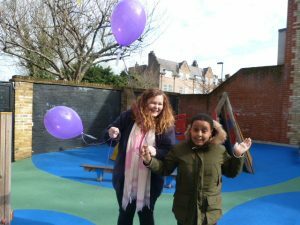 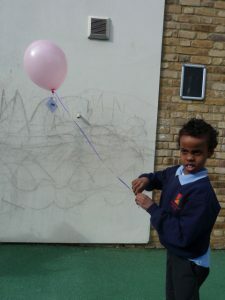 We also had a balloon release in the playground to mark World Autism Awareness Week, followed by sharing a special celebratory cake to spread the message that it’s okay to be different.